A wonderful collection of heartfelt stories all about pets and animals. Have you ever wanted to have a cat for a pet, a very large cat? Need another player for cricket? How about Scruffy, the dog? How cute are Penguins? What would you do to help save one? A very wet kitten and an even wetter goldfish, will they stay in the family? Tai's Penguin - Raewyn Caisley (illustrated by Ann James). Tai fins a little penguin lying on the beach. It needs help. But what can Tai do? Tim & Tig - Victor Kelleher (Illustrated by Judy Watson). Tim's birthday present from his Aunt Ethel is a kitten. A very LARGE kitten. 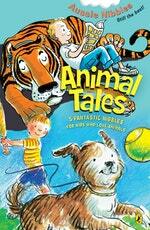 Scruffy's Day Out - Rachel Flynn (illustrated by Jocelyn Bell). Dad saves a scruffy little dog from being runover. But whose dog is it? No Cat - and That's That! - Bruce Dawe (illustrated by Andrew McLean). Can Sam ever persuade her dad to let her have a cat? 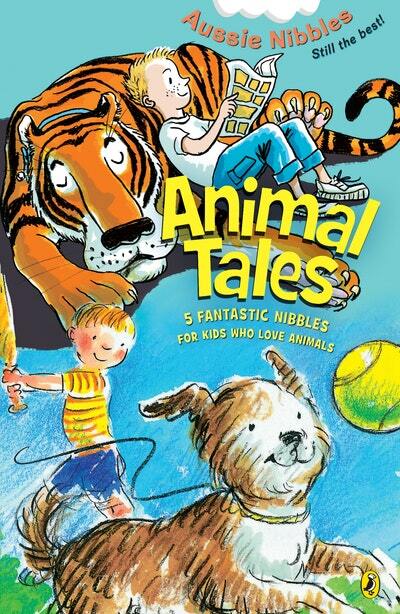 Love Animal Tales? Subscribe to Read More to find out about similar books.